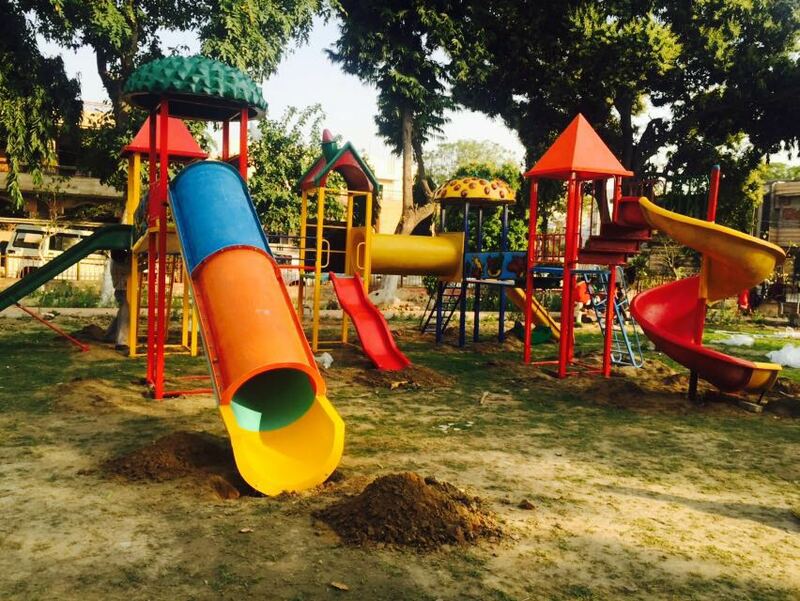 we are manufacturing of Multi play station in Mohali . we make all types of outdoor play ground equipment's. Likes, Swing , See-Saw, Merry Go Round , Revolving plate form and many more .